Rabbis have declared the killing of Palestinian resistance fighters "a religious duty", Israeli media reported. Rabbi Rav Benzion Mutzafi replied: "It is not only desirable to do so, but it is a religious duty that you hold his head down to the ground and hit him until his last breath." 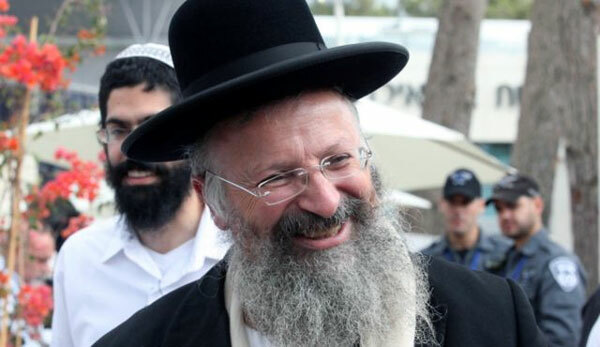 Chief Rabbi of the city of Safed Shmuel Eliyahu called for all Israeli police officers and soldiers who allow Palestinian resistance fighters to live after their arrest. "It is prohibited to keep the vandal alive after the operation, because if he is left alive, there is a fear that he would be released and then he would kill others," Eliyahu wrote on Facebook.